A lot of your childhood was probably spent in a dusty room with creaky chairs and a very uninspiring wall colour. That’s because you went to an average school not like any of the ones on this list, from cave schools to ones dedicated to teaching with no curriculum. So whether you loved your boring school or wished you went to one of these, you’ll definitely never think of schooling the same way again. Yup, you heard that right this school is nestled between rocks and that is exactly what the village was going for. Since it is one of the poorest communities in the province, the mountainous village didn’t have the funds to build a school. Instead, they made do with what they had and built it into one of the many cave systems. Some of the children travel up to 6 hours just to learn, now that is dedication to education! Now, most children have to get some form of public transport to school. However they don’t usually stop on the platform and learn algebra. In Orissa, India that is exactly what the kids do. In a bid to try and lower the chances of children turning to illegal work to get by, one woman decided that she would bring the school to the kids and it’s certainly worked! Well, technically it’s no longer a bomb shelter but it is still the only known underground school in the United States. Abo Elementary School is in New Mexico and during the cold war the town was so frightened by the idea of nuclear war they built a massive bomb shelter. So along with the normal school supplies Abo also has a steel blast doors and decontamination chambers. Usually schools have a strict course outline to make sure kids learn the basics like English, Mathematics and maybe a little Science. Not at the Brooklyn Free school. As the name suggests, the school focuses more on restaurant reviews and taking naps rather than teaching spelling. You may not like it but I bet the kids do! I’m on a boat! At school! Each year the banks of Bangladesh’s rivers burst and kids are effectively left without a way to school. However, one nifty town decided to have lessons on 100 boats instead as well as health care centre and homes. Just because it’s on the water doesn’t mean it has to skimp on the supplies. With internet access, computers and a library it’s a pretty high tech school! Hogwarts is real, so where’s my letter? Well not Hogwarts but a recognised academy for all things occult magic. The Grey School of Wizardry specialises in things like beast mastery, alchemy and wand making. The headmaster could even pass for Dumbledore’s doppelganger! In Spain prostitution is as legal as jay walking, actually probably more legal. So, some genius decided young women needed more teachings when it came to pleasure and profit and set up the Trabajo Ya. While it’s more of a practical curriculum with a class in Kama Sutra, there is a bit of theory so don’t forget your pen and paper! Named after a historical Buddhist monk, Naropa University prefers to teach yoga, meditation and tai chi rather than gender studies and communication 101. Most of the courses are centred around poetry, Buddhist studies and wilderness therapy but the university came under fire when some of its biggest boss’ were found to be embezzling funds. What would Buddha say? 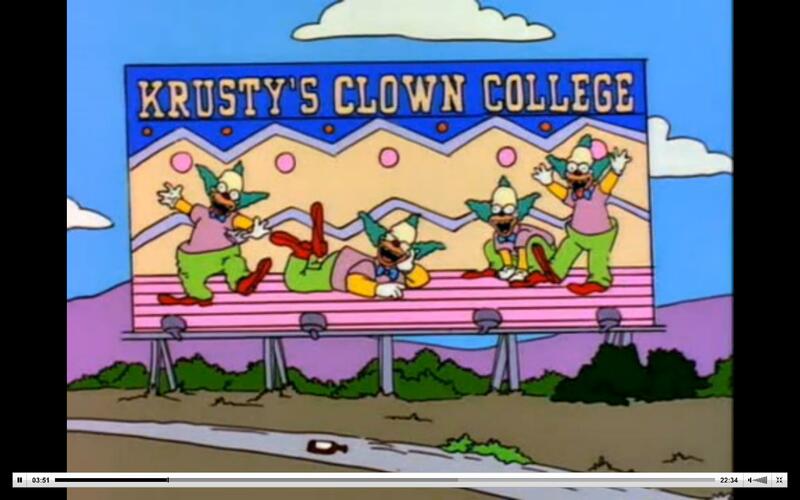 While movies and televisions shows love to make fun of kids and adults alike running off to join clown college or the circus but turns out, it wasn’t made up. The Ringling Brothers set up a number of courses and schools around the United States to teach willing students the art of clowning around. It’s a tough gig alright? Imagine wearing a bright red nose whilst kids scream at you for a balloon animal. This is one prestigious school! Set up in the 1930’s this renowned institution aims to produce the very best Santa’s. Potential Mr Claus’ will learn how to interact with reindeer, etiquette with children and of course, how to chuckle like the real deal. While you wouldn’t take the course unless you planned on being a professional Santa, it sure would be fun to play dress up for a day! Yes, seriously. 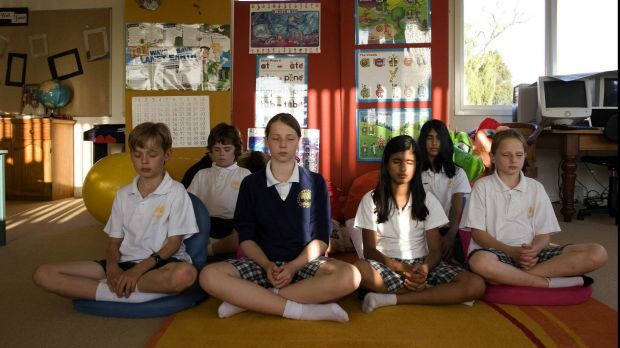 These Maharishi School’s insist upon twice daily meditation, levitations classes and of course promise that your kid will become clairvoyant. While it claims to offer a balanced program, it’s still a little whacky to base your entire education on the belief you might learn to flat mid-air. 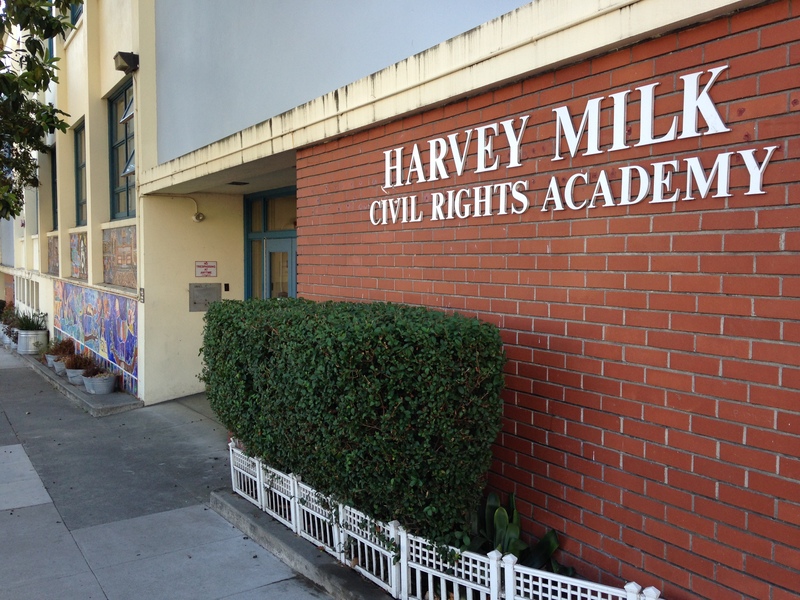 The Harvey Milk High School in New York City was founded in the hope that it would not only raise awareness of gay rights but also encourage more young people to come out and accept themselves. While the school claims that it is open to any student, the curriculum is heavily centred around gay rights which has meat there has been a lot of criticism. No, this school isn’t about perfecting the ultimate hamburger. Actually, it sort of is! The McDonald’s training facility is where restaurant managers go to learn the craft. From flipping a patty to dealing with complaining customers, it takes a lot to handle the running of Micky D’s. Also, imagine having Hamburger University on your resume, now that would make you stand out from the crowd! In Iceland there is a lot of folklore surrounding elves and their magical abilities. According to the school there are different types of elves that have a variety of uses. The school essentially trains people in the theory and practice of elves in the hope they can somehow assist the government. The Icelandic police have been known to ask for an elf’s assistance when solving cases. No, they don’t wear the hats or jingle slippers. Forget a pen and paper! This state of the art school relies on iPad’s, touch screens, projectors and even electronic locker keys. 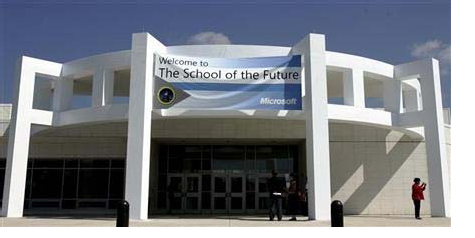 The Philadelphia School of the Future’s main goal is to equip students with the most knowledge in technology fields. While it struggled back when it opened in 2006, it is now one of the most in demand schools.